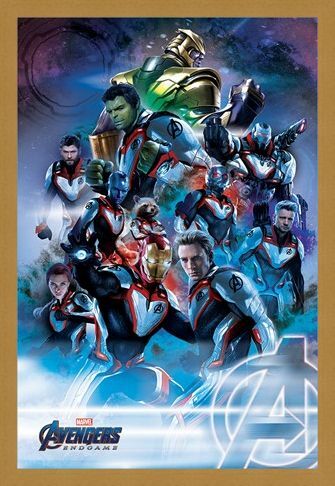 No matter what it takes, the Avengers are prepared to do anything to vindicate the destruction caused by nemesis Thanos during the Infinity Wars. 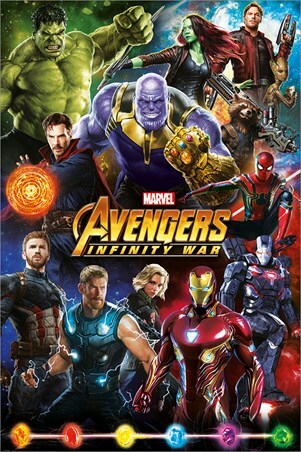 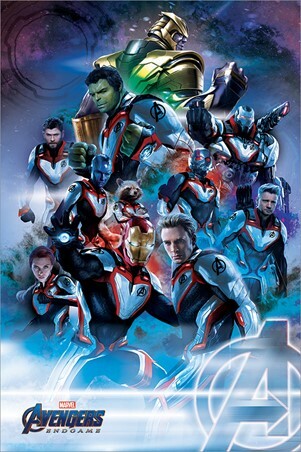 This incredible poster from The Avengers: Endgame features heroes Hulk, Iron Man, Rocket and co. as they gear up in their Quantum Realm suits ready to battle the mighty titan Thanos. What will become of the Avengers and will they be able to defeat the powerful warlord? 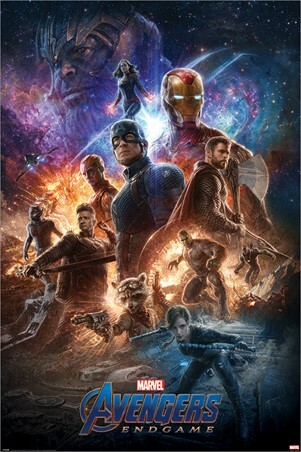 We can't wait to find out! 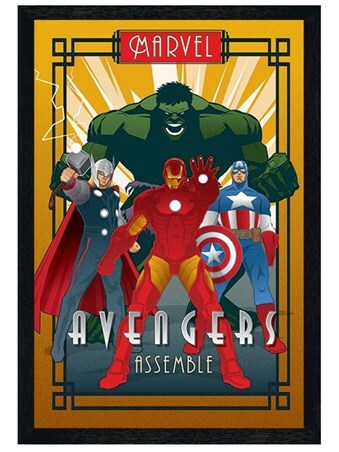 Hang this poster in your home and show your passion for the comic book blockbuster franchise. 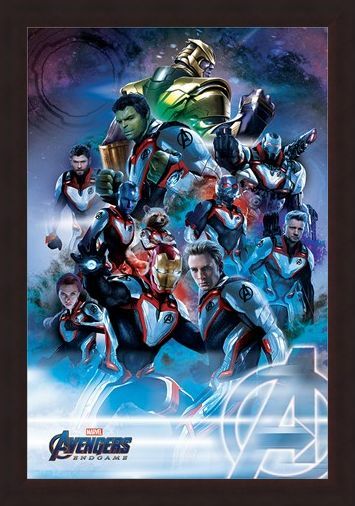 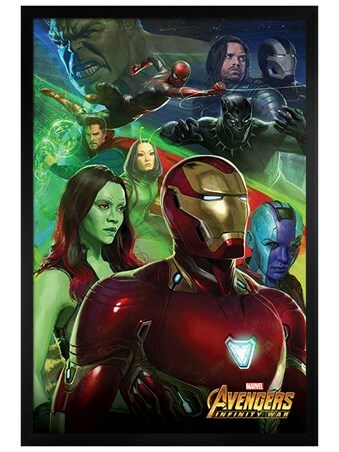 High quality, framed Quantum Realm Suits, Avengers: Endgame poster with a bespoke frame by our custom framing service.